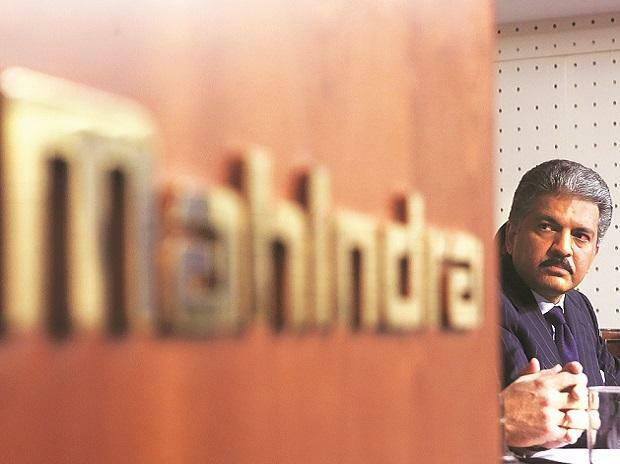 Mahindra and Mahindra (M&M) has signed a share subscription agreement to acquire up to 10 per cent share capital of Canada's IT firm Resson Aerospace Corporation for up to CAD 6.63 million to be paid in cash. "The company has today signed a share subscription agreement for subscribing up to 8,00,402 Class C preferred shares of Resson Aerospace Corporation, Canada, which would result in the company holding up to 10 per cent of the share capital of Resson on a fully diluted basis," M&M said in a regulatory filing. M&M said the cost of acquisition is up to CAD 6.63 million (equivalent to approximately Rs 354 million) to be paid in cash. Resson is focussed on providing technology solutions for agriculture. It has developed a system which captures and interprets images to give farmers information about the state of their fields and crops. It operates primarily in Canada and the US. Resson had a turnover of CAD 1.43 million in the calendar year 2017. M&M said the acquisition of shares in Resson is expected to support its businesses by developing technology solutions for the company's farm division.